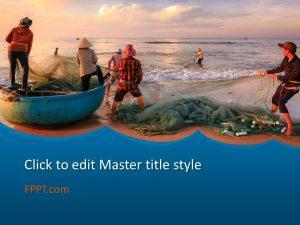 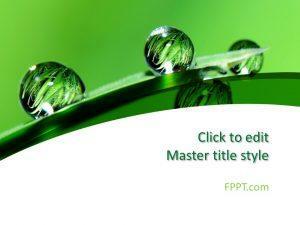 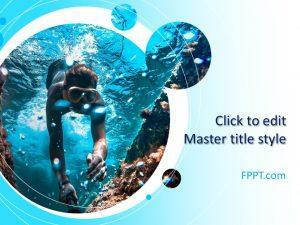 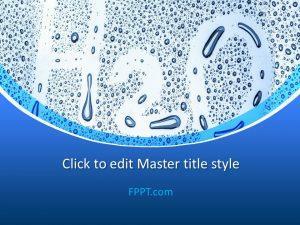 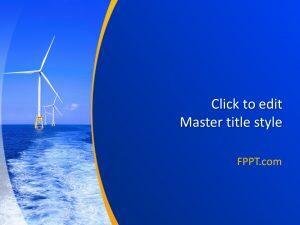 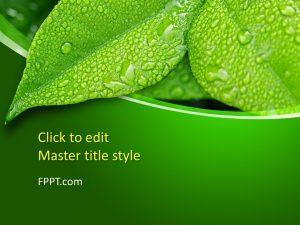 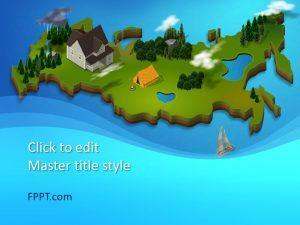 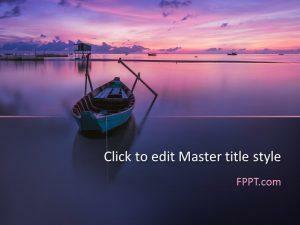 Give a talk on marine life with free water PowerPoint templates. 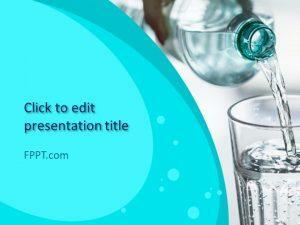 Alternatively, there are plenty of safety measures to be taken to treat waterborne diseases with free water PPT backgrounds. 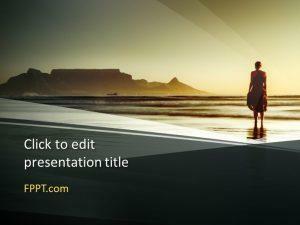 Presentations are available on themes, as diverse as Umbrella Beach, Seaworld, and Surfing. 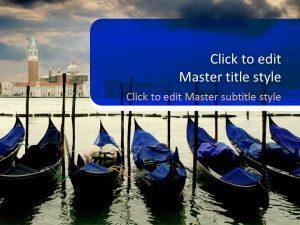 Download free water PowerPoint templates to plan your next Canoe journey.